The location has been found and designated to be in Christiania, at the amphitheatre-‘slack line’, the grass field facing Loppe bygning and wonderland bowl at the entrance. 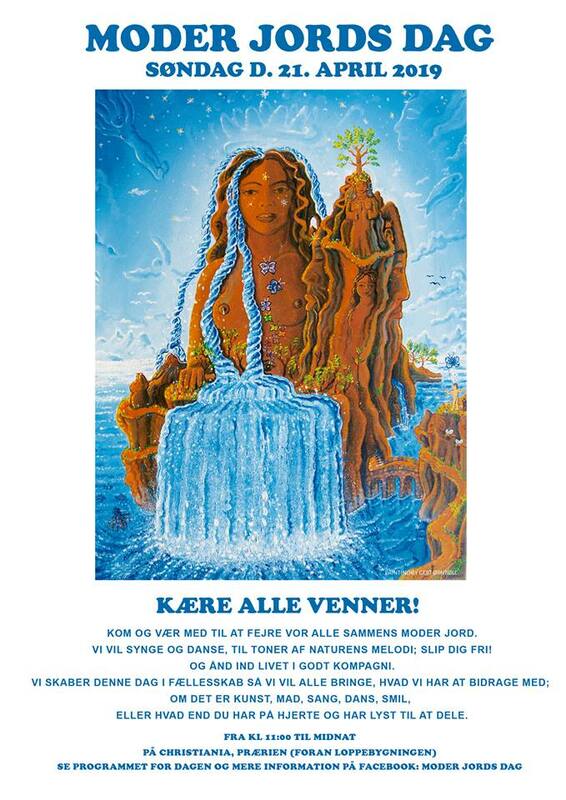 We are going to celebrate mother earth day in Christiania together, and we would like you to participate by joining or volunteering or just passing by. 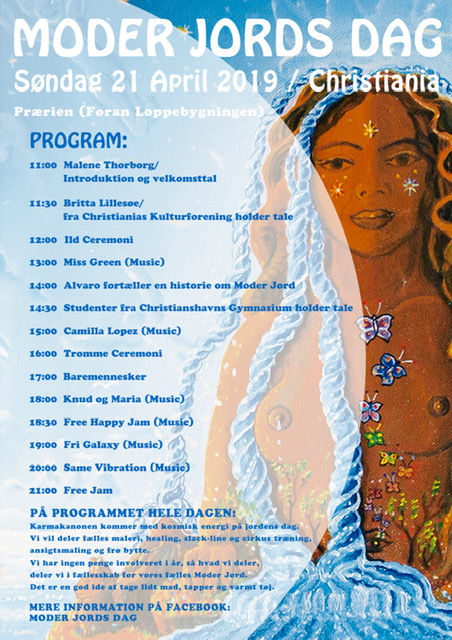 Christianias 47 års fødselsdag program OOO / birthday 26th sept.